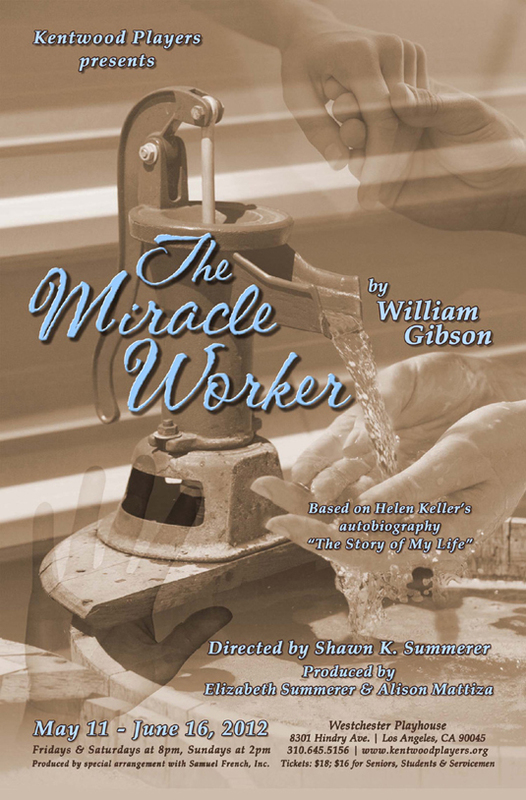 Adapted from William Gibson’s 1957 Playhouse 90 teleplay of the same name, The Miracle Worker is based on Helen Keller’s autobiography The Story of My Life and won several Tony Awards including Best Play. Set in Alabama in the 1880s, this classic tells the inspiring true story of Annie Sullivan and her student, the blind and mute Helen Keller. Trapped in a secret, silent world, unable to communicate, Helen is violent, spoiled, almost sub-human and treated by her family as such. Only Annie realizes that there is a mind and spirit waiting to be rescued from the dark, tortured silence.